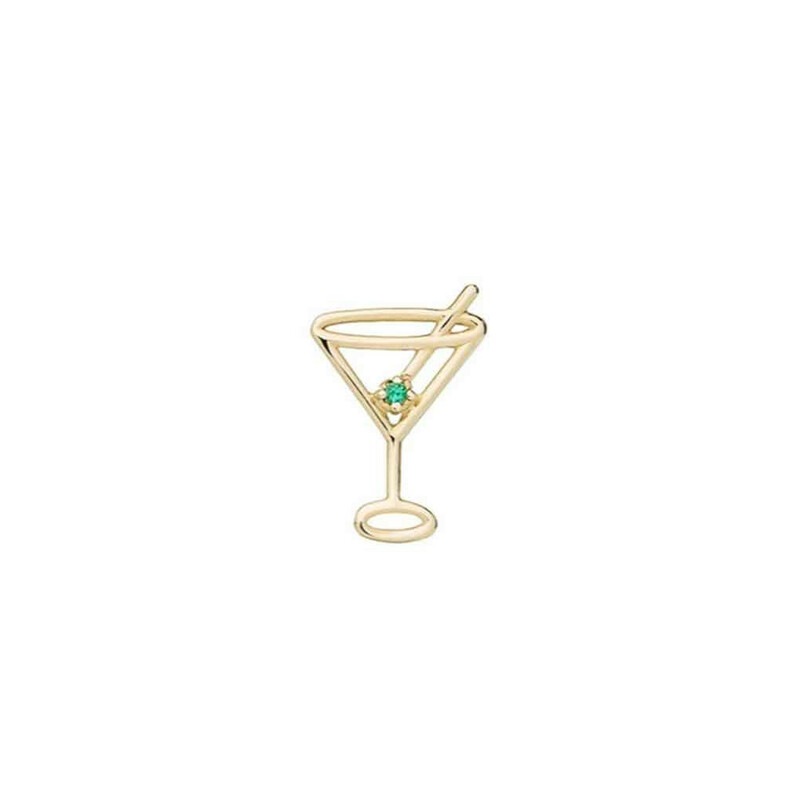 Aliita has made an elegant interpretation, in a form of a jewellery, from one of the most famous gin based cocktails in the world. 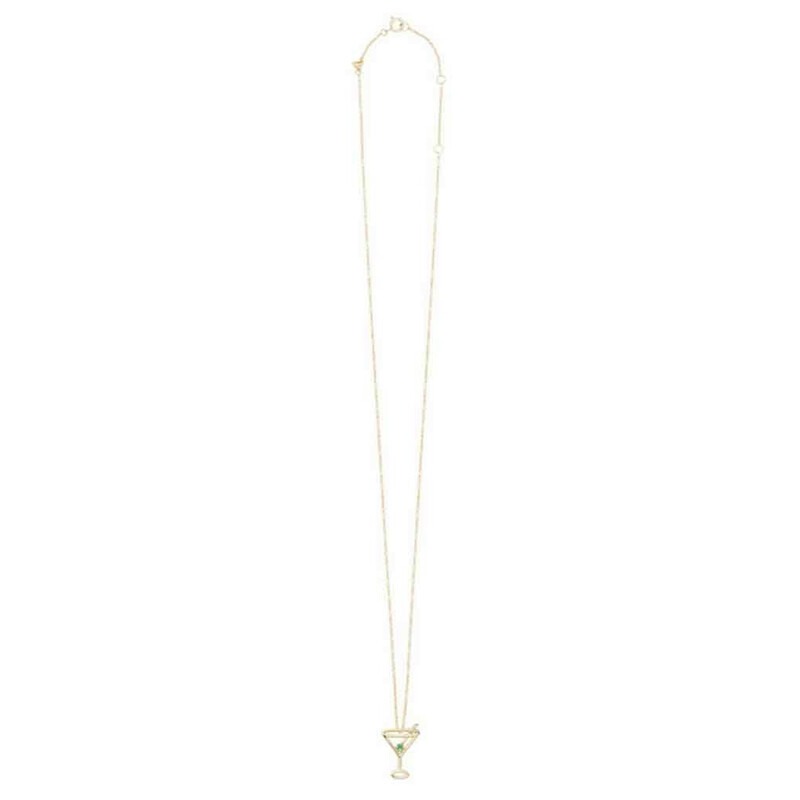 Aliita´s best seller, Martinini necklace is made from 9kt yellow gold. Features a small emerald "olive" for glittering finish. Lobster-clasp fastening and adjustable length. 1 x Martini Necklace was added to your shopping bag. 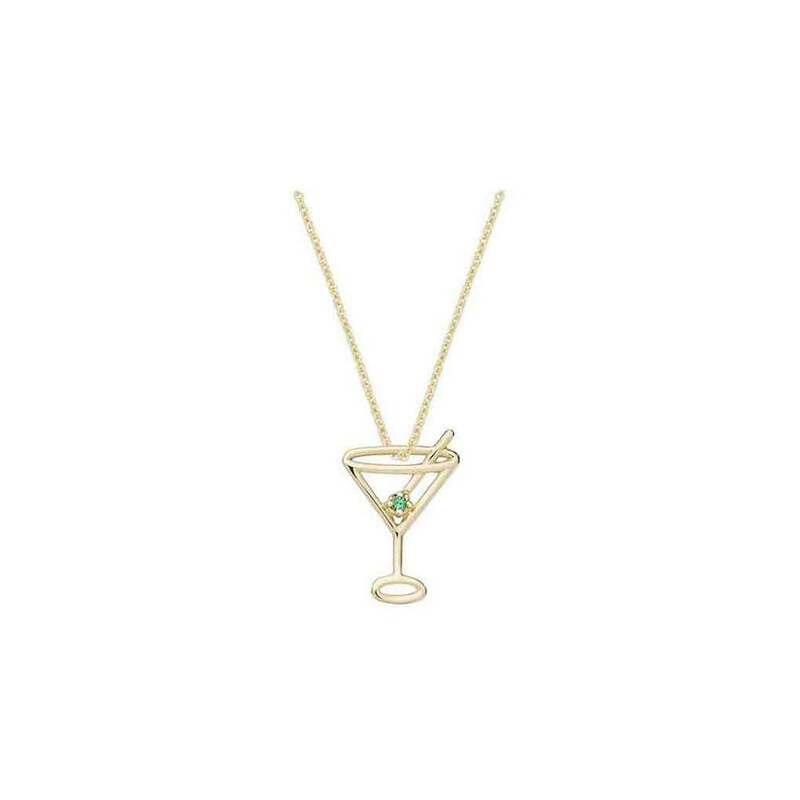 1 x Martini Necklace was added to your wishlist.